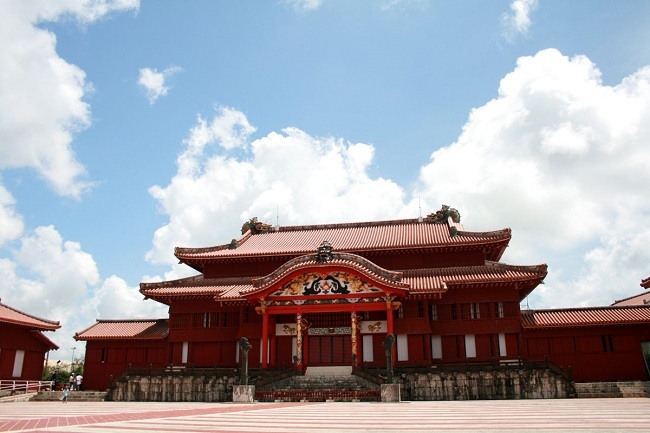 Shuri Castle was a castle that flourished as the base of Ryukyu Dynasty in present-day Naha City, Okinawa Prefecture, but it is thought that it was in the middle of the fourteenth century, but it was considered as the King of the Kingdom in the middle of the century, the 「Sho Clan」 ruled the Ryukyu Dynasty as king for generations, The Sho clan ruled for an extended period of time with the likes of Amami Oshima and Okinawa Islands clans incorporated under its control, but it was effectively placed under the control of the Satsuma Domain (the Shimazu clan) in the 14th Year of Keichou Era (1609) after being invaded by the Satsuma Domain (the Shimazu family). 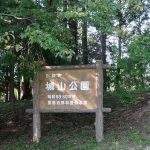 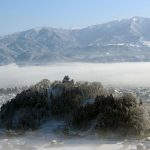 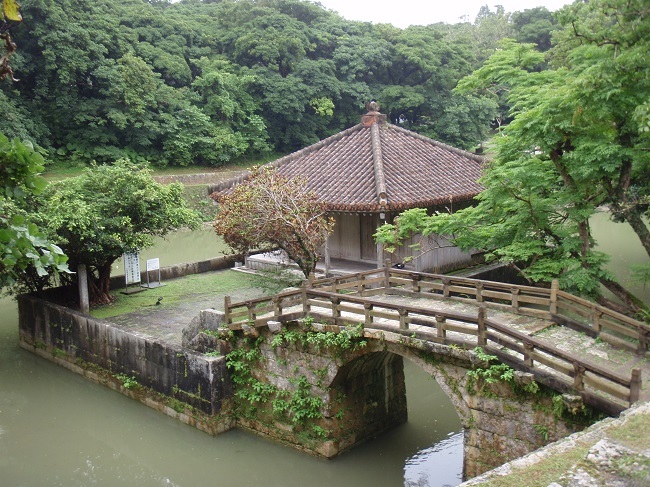 After that, the royal family (Sho clan) was allowed to survive, and as a result of various offerings presented to the Tokugawa shogunate as a vassal state of the Satsuma Domain, when Black ships arrived at the end of Edo Shogunate, Ryukyu Province opened ports, and after the Meiji Restoration (Boshin War), the Tokugawa Shogunate collapsed, and at this time, Ryukyu Province, which had been a member of the Meiji government, was recognized as 「Ryukyu Domain」 by the Meiji Government. 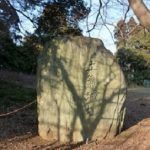 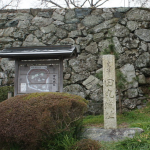 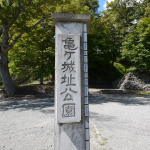 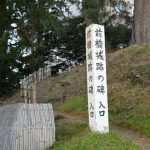 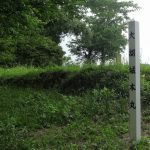 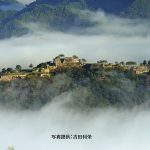 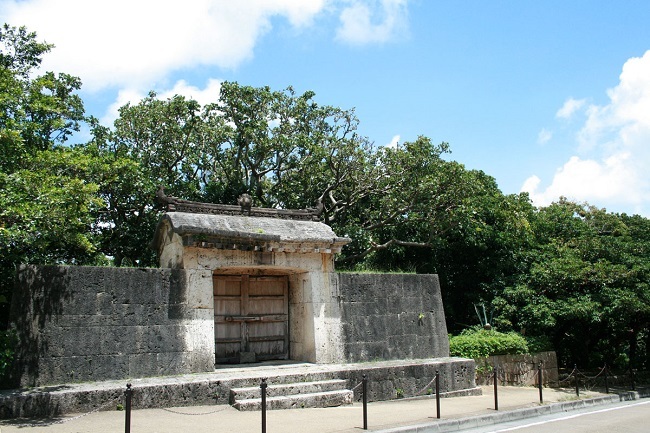 However, in 1871, the Meiji Government issued 「Haihan-chiken」 (abolition of feudal domains and establishment of prefectures), and the Ryukyu Domain became the subject, and the Ryukyu Domain was abolished, and the Shuri Castle became obsolete. 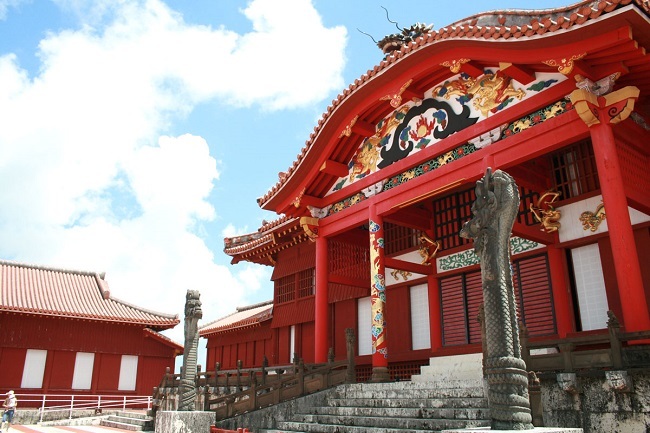 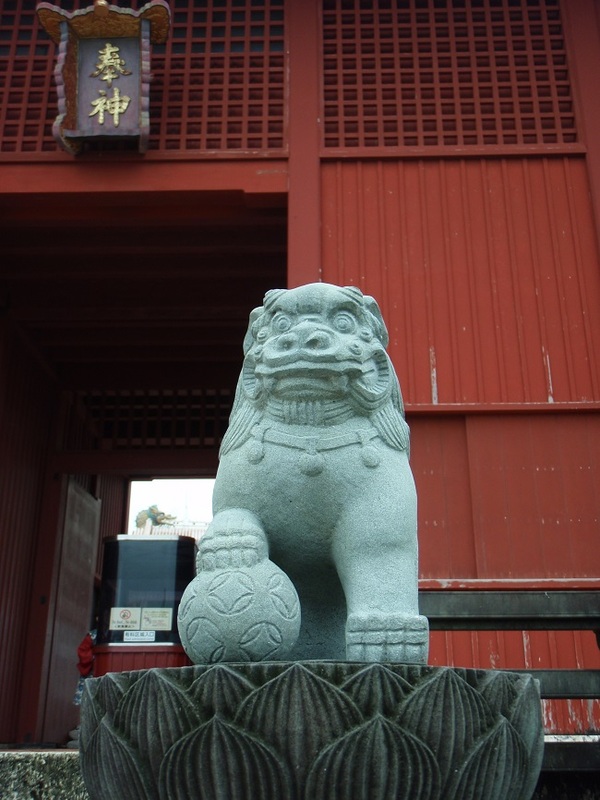 Meanwhile, Shuri Castle became devastated in the Meiji era, many of the gates and main halls deteriorated, but conservation movement gradually gathered momentum and restoration work was done. 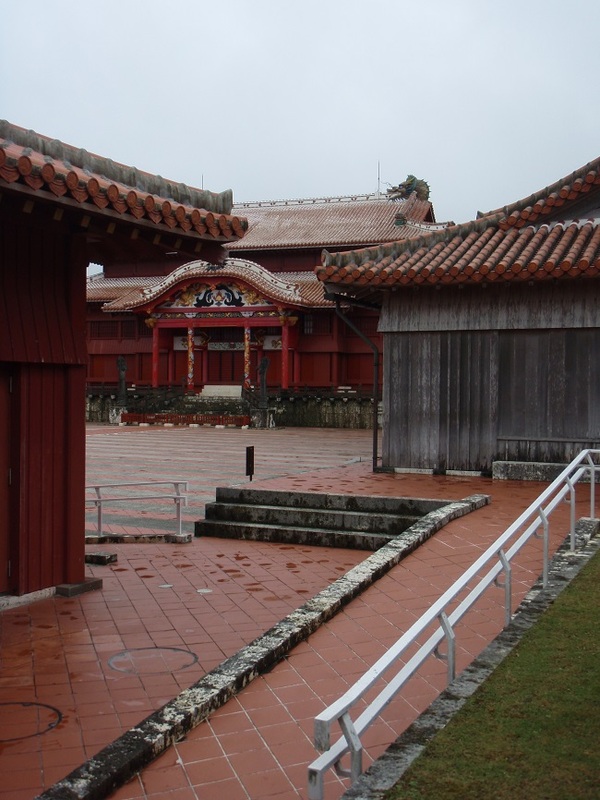 After that, many structures disappeared from the Shuri castle during the Great War of Showa Era, but after the war, many structures and remains were reconstructed and restored. 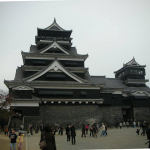 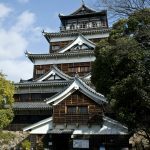 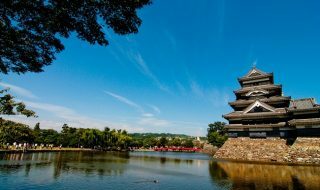 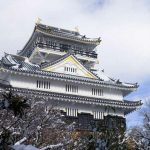 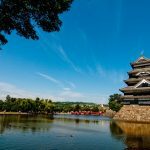 At this time, many remains such as 「Main hall」, 「North palace」, 「South palace」, 「Guard house」, 「Fukuhoushinmon Gate」, and 「Kankai-mon Gate」 were reconstructed, and in Heisei Era 12th Year (2000), it was registered as “World Cultural Heritage”, and was selected as the one hundredth famous Castles of Japan’s 100 castles. 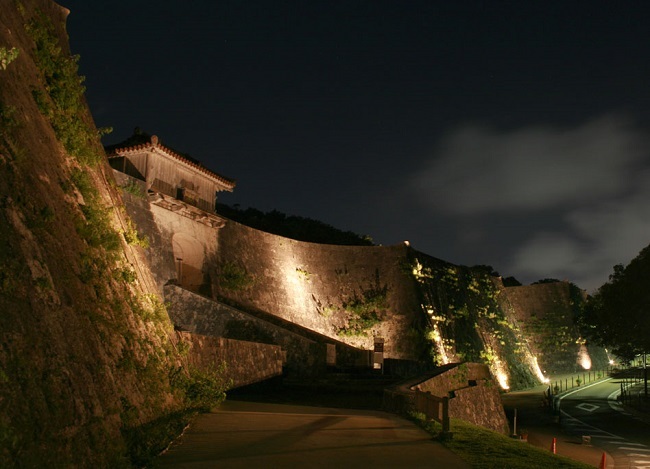 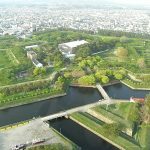 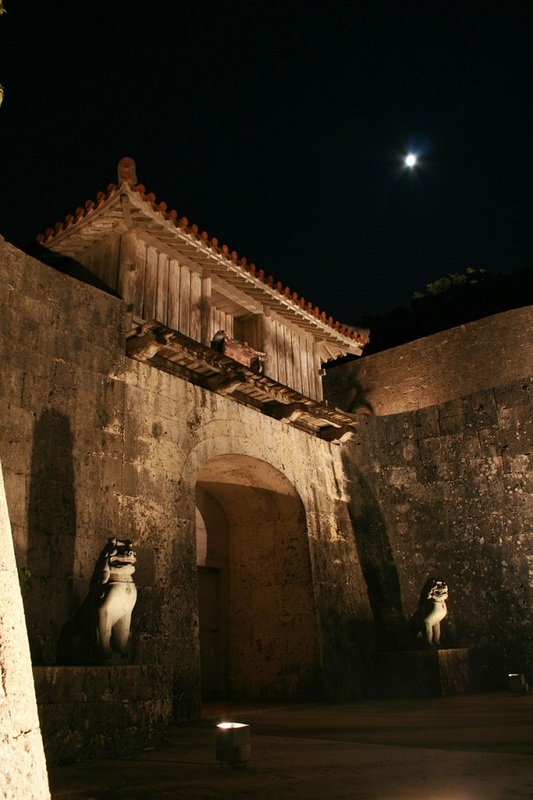 The current Shuri Castle was established as 「Shurijo Castle Park」 in the whole area of the castle and opened to the public.